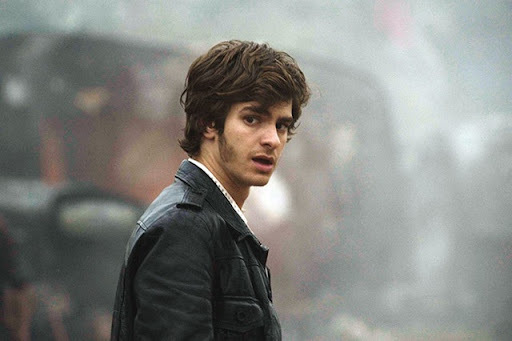 The news broke yesterday that Andrew Garfield will play Peter Parker in the upcoming Spiderman films. This is the best news I have heard since the rather shocking revelation that Tobey Maguire had pulled out of the Spiderman franchise over scheduling and script conflicts. The news was announced at a Sony press event in Cancun, Mexico. Many people will not have heard of Andrew Garfield before but I have been followed his acting career for quite some time and I think he is a phenomenal actor. 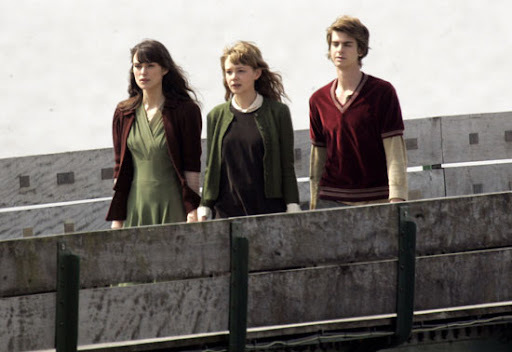 I first discovered Andrew Garfield when he starred as Jack Burridge in Boy A. Boy A is an incredibly moving and award-winning film about a young offender who is released after serving a prison sentence for a murder he committed as a child. The parallels to the Jamie Bulger murder were clear in this touching and chilling tale. 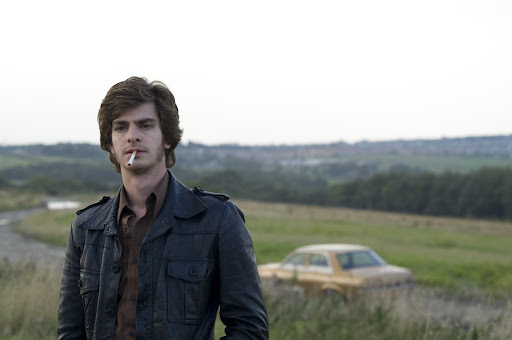 Andrew Garfield got another chance to show off his brilliant acting skills when he starred as journalist Eddie Dunford in the Red Riding trilogy. The trilogy was a series of gritty and dark films based on David Pearce’s crime thriller which were loosely based on the Yorkshire Ripper murders. 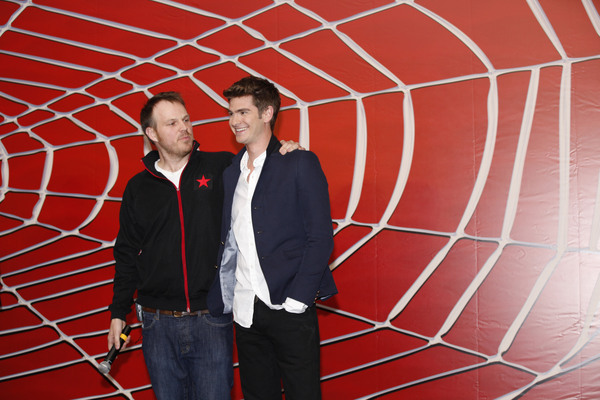 The film featured veteran actors such as Paddy Considine and David Morrissey but Andrew Garfield shone in his role as a rookie journalist who will go to the ends of the world to get to the bottom of the murders. 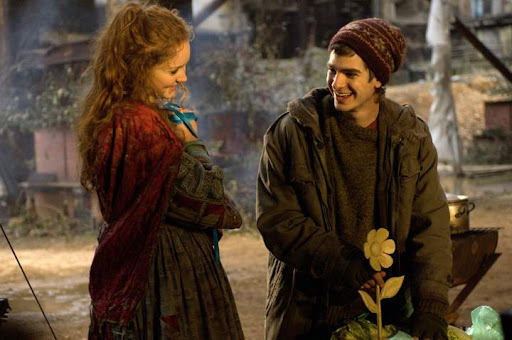 Andrew was Anton in The Imaginarium of Doctor Parnassus. This was not his strongest nor his most prominent role but might have introduced him to international audiences. Although I found the book to be interminably depressing, I will be rushing out to see the film adaptation of Kazuo Ishiguro’s Never Let Me Go simply to see Andrew in it. I think he will be great in the role of Tommy and I think he will be able to put people’s minds to ease as to whether he can play a teenager. 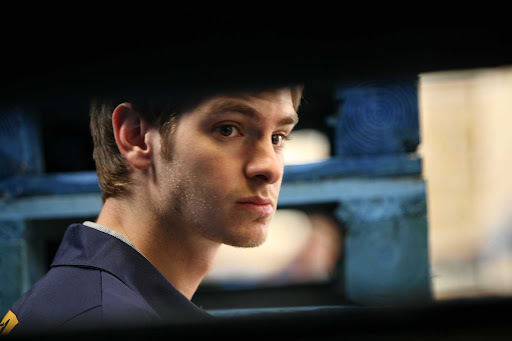 Andrew Garfield is a versatile and talented actor and I think he will be great as Peter Parker. I do hope he gets to show off some of his greater acting skills though and that he continues with the tougher roles too. Personally, I am just happy to know that I’ll be seeing a lot more of him in future. Being a geek and someone that grew up reading the comic books that the movies are based on, I'm going to reserve judgement until I see what he can do. People I know are already up in arms over his casting, because there is a question of if "he looks the part". I really Toby went through the same process of being questioned, but he won everyone over in the first movie, did fine in the second, and then the whole thing went to crap with the third movie, but it had nothing to do with his acting and everything to do with the horrid writing. We will see how Mr. Garfield does in the role of Peter Parker. I wish him nothing, but the best of luck. HI Emm...Yay...great article..I look forward to the new flick! I am sure he will do just fine! awesome! @ Phoenix: I actually have similar resrvations to you but from a sense of being possessive over Andrew himself and not the Spiderman franchise. I hope they don't ruin him and the actor he has become. Although I am a general fan of the comic book genre, I am more a fan of this actor. @ Kiki: I'm sure you;re right - he'll be fine.